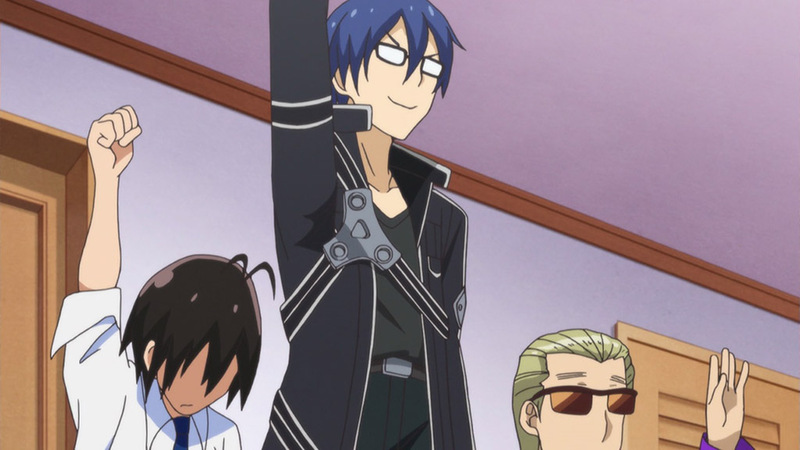 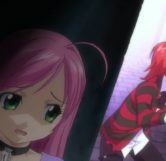 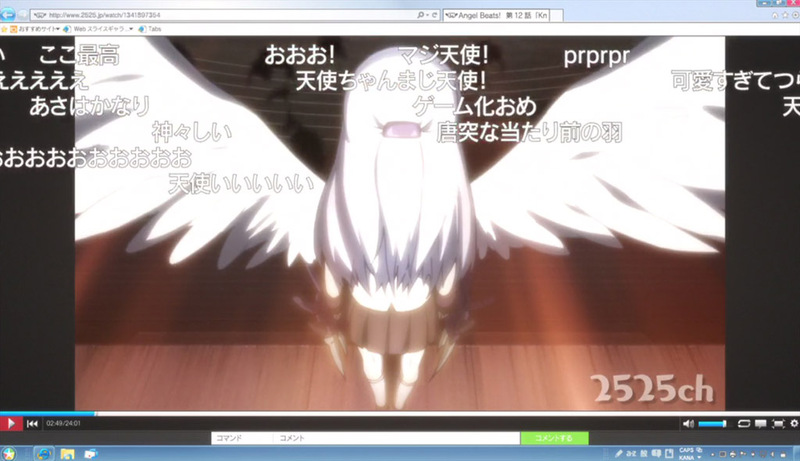 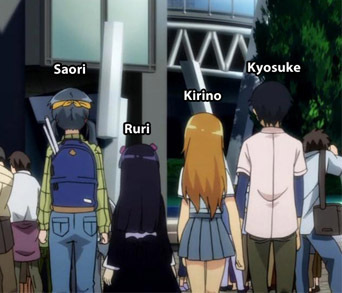 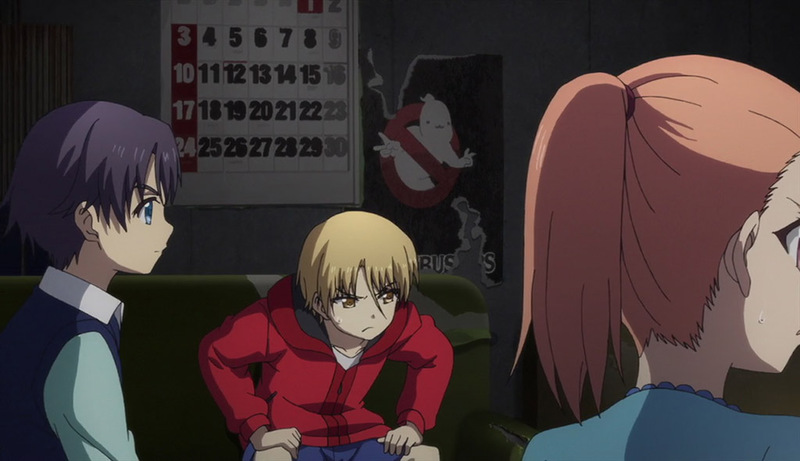 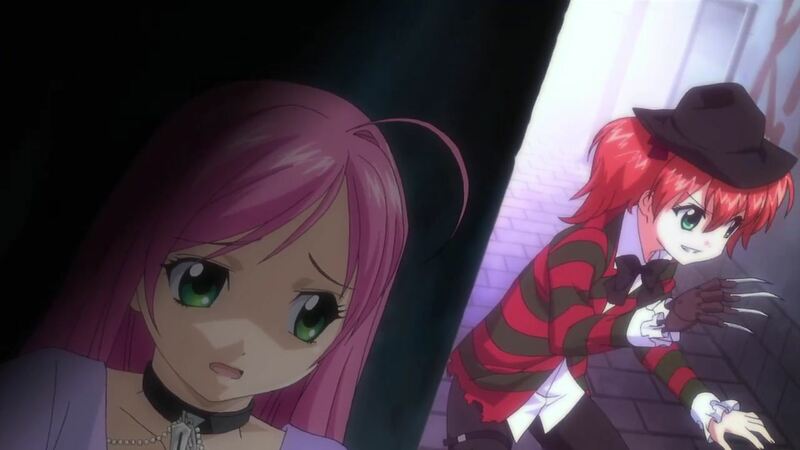 This easter egg can be seen in Season 2, Episode 2 titled, "Little Sister and a Vampire"
In episode 2 of season 2 when Moka is explaining her and Koko’s history she tells about how Koko chased her to the human world and constantly tried to pick fights with her. 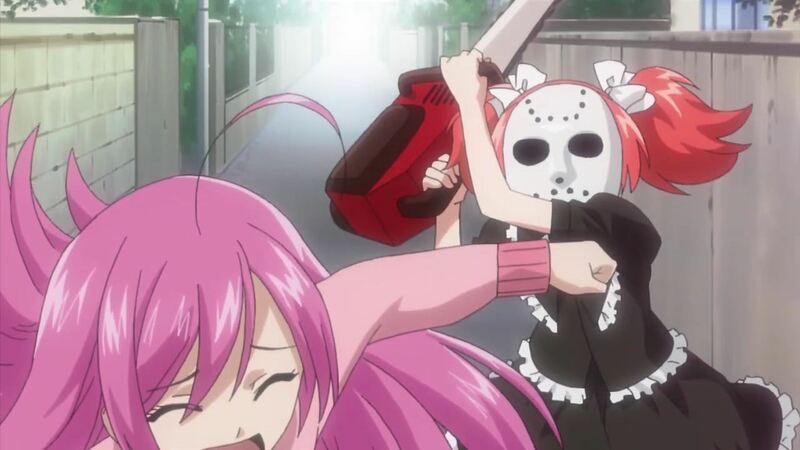 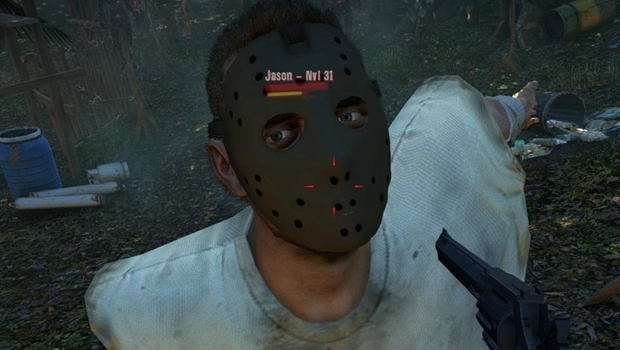 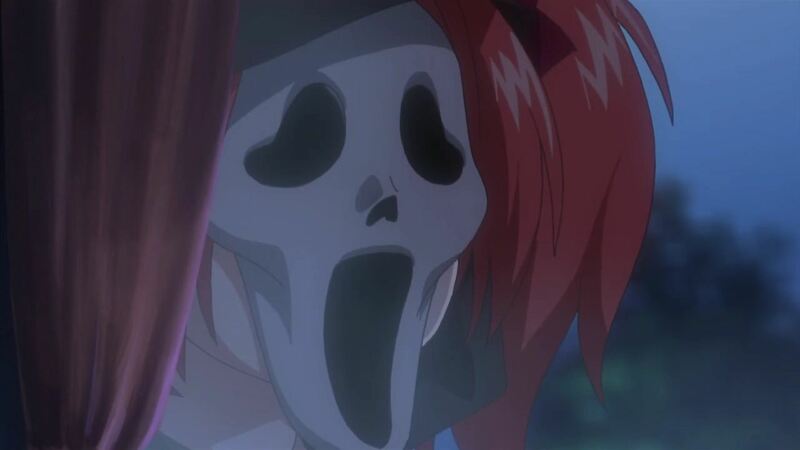 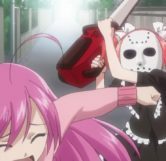 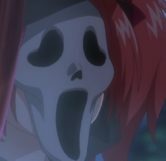 During the cutscenes when we see Koko stalking and chasing Moka, Koko can be seen wearing the outfits of famous horror movie antagonists like Jason (Friday the 13th), Freddy Krueger (A Nightmare on Elm Street) and Ghostface (Scream). 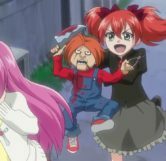 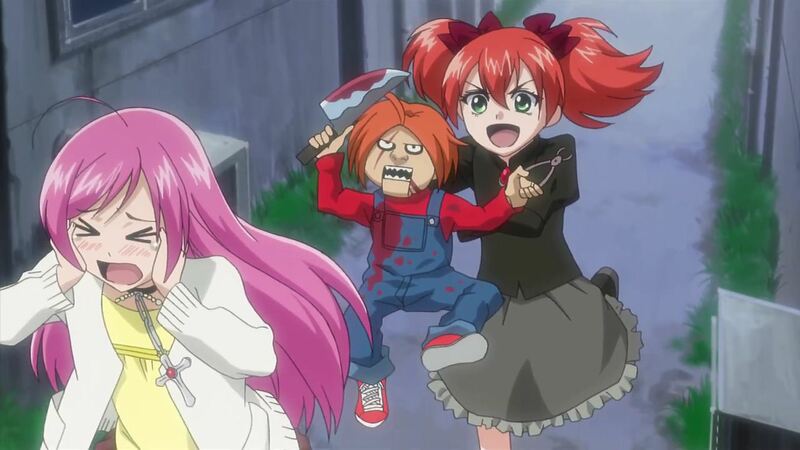 Aside from that she can also be seen chasing Moka with a bloody Chucky doll holding a knife and pliers (Child’s Play).